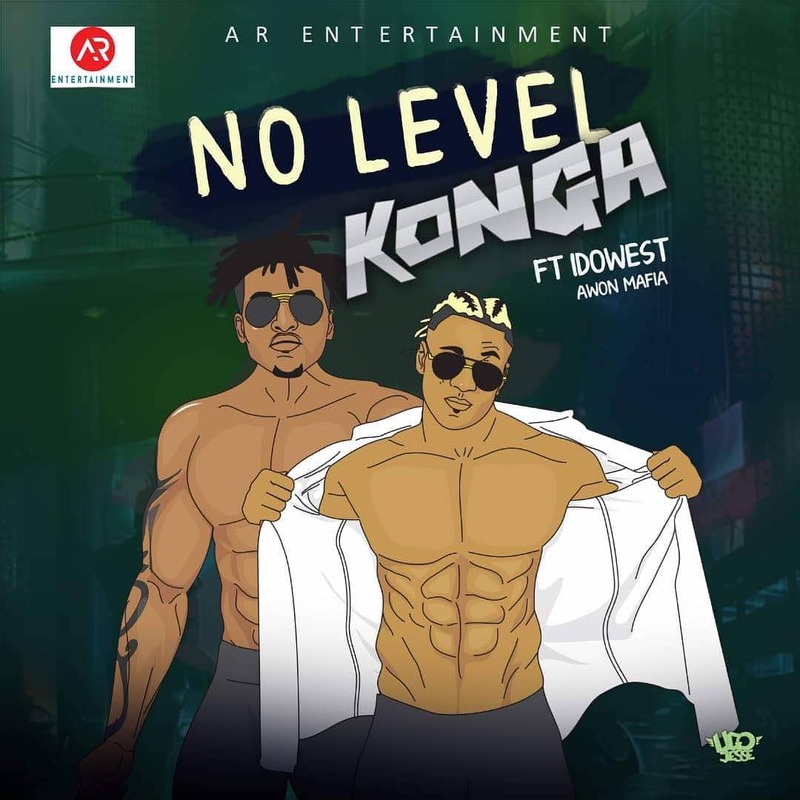 AR Entertainment boss Konga comes through with a new single titled No Level and on it, he features DMW‘s latest signee Idowest. The new single follows his raving track Oshanpranpran. The tune was produced by DrumPhase.